All that you need to make your beautiful hair shine. 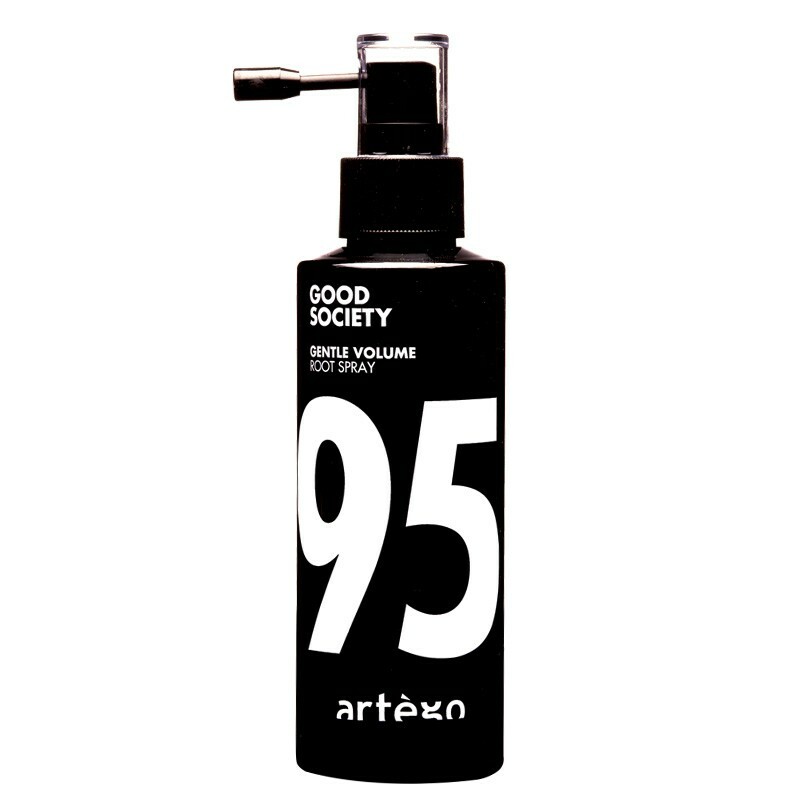 Good Society is a range of haircare products formulated especially for you. Luxurious conditioning and cleaning creams, continuously hydrating. Rich sprays to give your hair volume and texture while protecting it’s beauty. 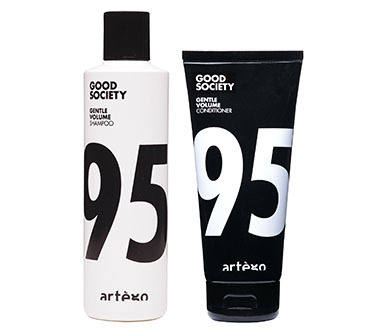 A creamy shampoo and a light conditioner to hydrate and clean your hair. Daily. The sweetness of honey to soften and enliven the hair. The Magic of Aloe Vera to hydrate and protect. The efficacy of Tea Tree Oil to purify. An enveloping Chamomile and Sultana fragrance gives an energetic touch to the start of your day. Woman’s hairs colour is about their most intimate feelings. Rich Color nourishes and protects the colour, keeping it fresh and brilliant like the first day. The hair will shine in all its wonderful reflexes. Wasabi, with its anti-oxidant properties, shields the hair from sunrays, chlorine and salt. Melanin: of the essence for colour duration and stability. Guar Flour, Panthenol and Vitamin E: softening, soothing and anti-oxidant properties for the scalp and the hair. Rich Color has a delicate Poppy aroma: washing and conditioning the hair will be like taking a spring walk through blooming fields. For Fine, delicate or thinning hair. Guar Flour, originating from the grinding of the plant of the same name, creates a film that thickens, strengthens and lightens the hair; Oligomineral elements like copper, magnesium and zinc, originating from yeast fermentation, protect and support the hair structure. Panthenol preserves hydration inside the hair. The fragrances of Vanilla and Clementine, fresh and citrusy, improves your mood, awakening your senses. Perfect to give volume and thickness to the hair, leaving it shiny and soft. Ideal for weak and fine hair. No t only volumizing agents, but also a bioactive component (a mix of many ingredients such as amino-acids and vitamins) that helps strengthening the hair from root to length. Quench your hair with Intense Hydration, the perfect balance for dry and treated hair. Cream Shampoo, enriched with Panthenol, soothes and calms the hair. Exclusive vegetable origin conditioning elements renew dehydrated and dry hair, leaving it soft and shiny. A Two-phase product, to be shaken before use. 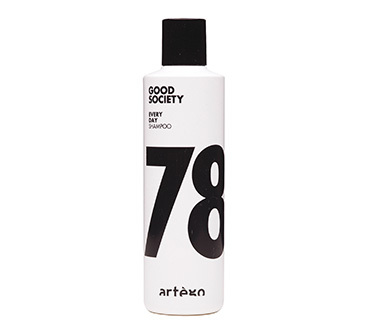 It nourishes and hydrates the hair deeply, with an anti-age and filling effect. Keratin repairs the damages from the inside. Hyaluronic Acid, A precious ingredient naturally produced from our body, balances the water inside the hair, leaving it soft and well hydrated, improving its looks and its health, also acting as a restructuring conditioner. Thanks to its protective and film ing ingredients combing is easier; smoothing and softening elements make the hair shine. It has the intense and exotic Frangipani and Tonka Bean fragrance. Shampoo and Conditioner. Chitosan PCA, a natural polymer of natural origin, has filming, hydrating and protective properties. It helps maintaining curly hair in shape. Its Kukui and Orange peel fragrance is intense, vivid and lush, full of energy. Defines and conditions curls making them soft, elastic and shiny. It has an efficient protective filter against heat (hairdryers and irons). Suitable for all kind of drying, perfect to be used with a hair diffuser. Scented with a captivating Exotic Vanilla aroma . MY HAIR LOVES THE GOOD SOCIETY. Soft Smoothing makes the hair smooth and silky: forget frizzy and untameable hair, welcome shine and order! Chrondus Crispus, a small red seaweed rich in magnesium and zinc, shields the hair with a soothing waterproof film. Jojoba Oil, a precious essence used centuries ago from primitive people, nourishes the hair, making it shine. Vitamin E, a strong anti-oxidant element, protects the hair from atmospheric agents. Magnolia Rose and Fructos fragrance, a delicious mix of flowers and fruits will embrace you, gently. Straightening anti-frizz cream. It maximises the straight effect and ensures a long lasting hair set. It gives shine and increases hair combability. It has a special protective filter for heat. Perfect for all kind of dryings. Vegetable Coal, purifying and absorbing substance, makes this Shampoo ideal both for the hair and the skin: after training, after a long day of work… Surfactants are sweetened by Magnesium, Guar Flour and Glycerol, making it delicate and efficient at the same time. 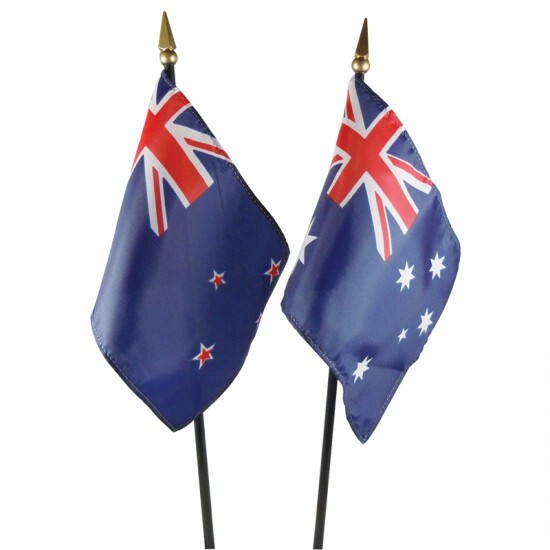 Juniper, Sandalwood and Mango, exotic and traditional aromas. SLE/SLES AND Paraben Free. White and grey hair tend to assume that nasty yellowish color. Shiny Grey Shampoo has an anti-yellow effect, restoring natural light into the hair and making silver tones shine again. Sunflower Oil and Glycerol hydrate the hair, making it shiny, light and silky. Shiny Grey Shampoo has a gratifying mixed berry fragrance, that turns the shampoo experience into an inebriating moment. It protects from the heat (hair drier and flat iron) and has a straightening anti frizz effect. We formulated this product thanks to a controlled ingredient, Argan Oil, originating from southern Moroccan cooperatives that work safeguarding the Argania Forest, designated as a UNESCO biosphere reserve, that’s why our Argan Oil is certified EcoCert. The exotic scent of Tonka Bean and Blue Orchid will carry your senses to magical faraway places.